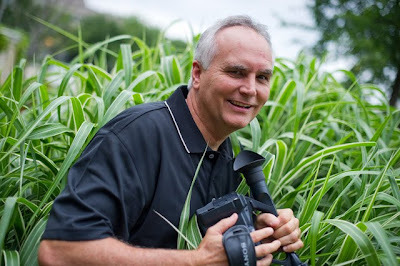 David is a professional videographer & editor who places a high emphasis on capturing weddings artistically. 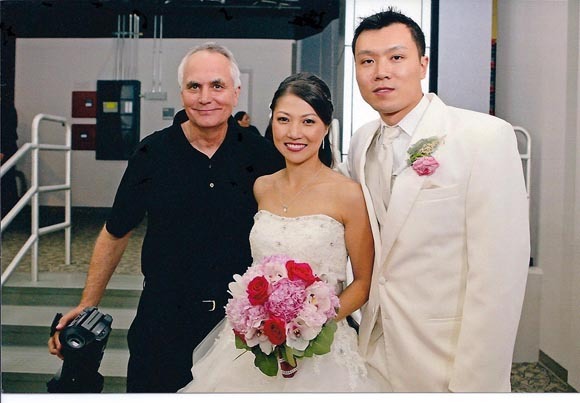 Every wedding is shot by a professional. You will never get an inexperienced stand-in. David began his career over 20 years ago and uses the latest and best equipment and believes that documenting your wedding day through sight and sound is the best investment you can make. Your wedding day will pass by in just a few short hours and all you will have are your memories unless you preserve your special day with videography.